Description / Color / Consistency A thin, clear, greenish to dark blue liquid. 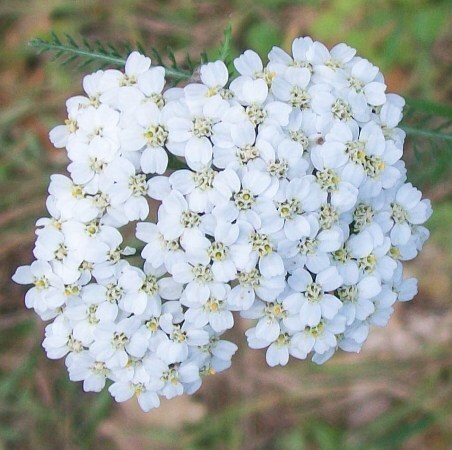 Aromatic Summary / Note / Strength of Aroma A top note with a medium aroma, Yarrow is sweet and herbaceous, with spicy tones. Blends With Angelica Root, Cedarwood, Pine, Myrrh, Frankincense and Chamomile. Yarrow essential oil is botanically known, is a perennial herb that is well known throughout Europe. 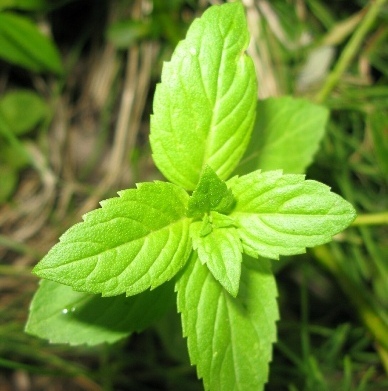 This herb is believed to be a remedy for a number of ailments and diseases and has other significance in European culture as well. 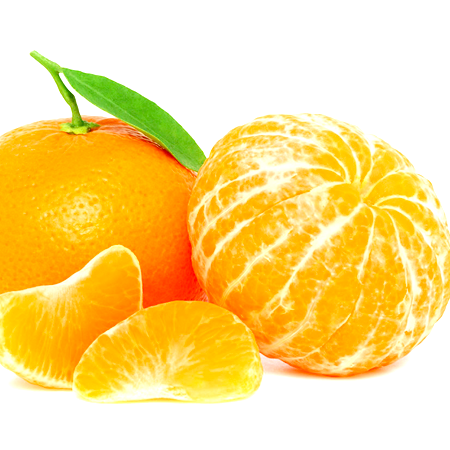 Its juice is sometimes mixed with alcoholic beverages to boost their health benefits. According to legend, Achilles employed the plant by making an ointment of the leaves during the seige of Troy to cure his comrade Telephus of a spear wound. 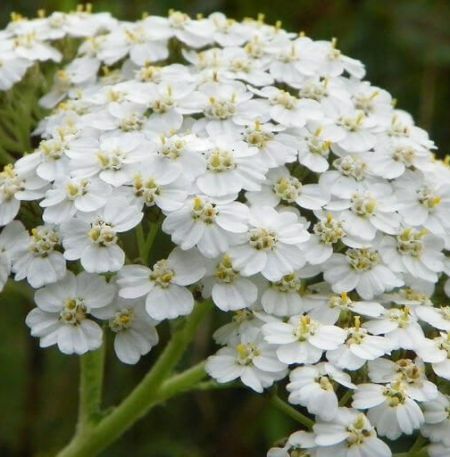 Achillea species have been used in traditional folk medicine worldwide. In ancient China, yarrow was considered a sacred plant, said to bring about the meeting of Heaven and Earth, and its stalks were used for divination in the I Ching. 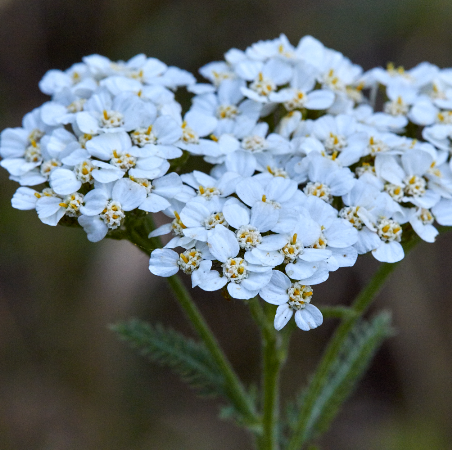 American Indians used yarrow root for itching, swelling, pain relief and insect bites. 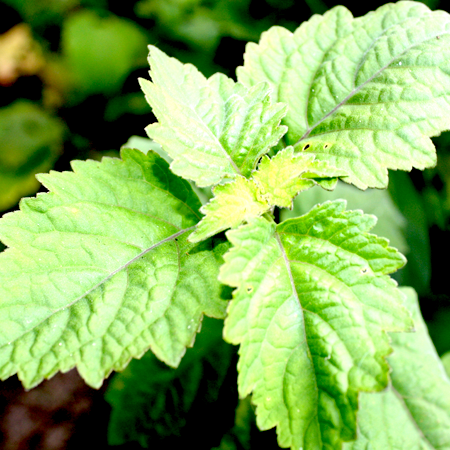 The leaves were used to induce perspiration and reduce fever and as a diuretic. 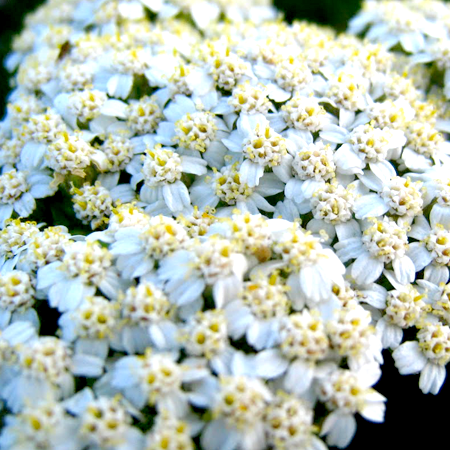 The entire yarrow plant was used to heal burns and bruises and to treat earache. The essential oil of Yarrow is extracted by steam distillation of the dried plant. 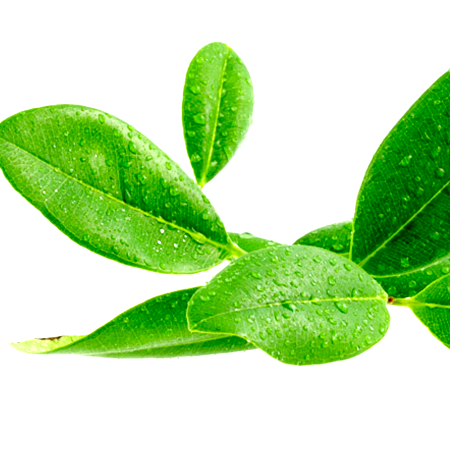 Its main components are Alpha Pinene, Borneol Acetate, Borneol, Beta Pinene, Camphene, Cineole, Camphor, Chamazulene, Gamma Terpinene, Isoartemisia Ketone, Limonene, Sabinene and Tricyclene. 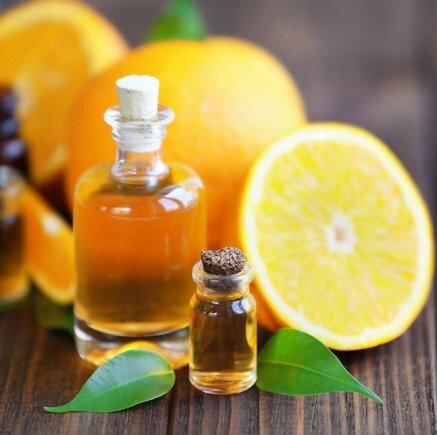 You must be well acquainted with these components by now and can assume what medicinal properties an essential oil may have just by looking at its components. 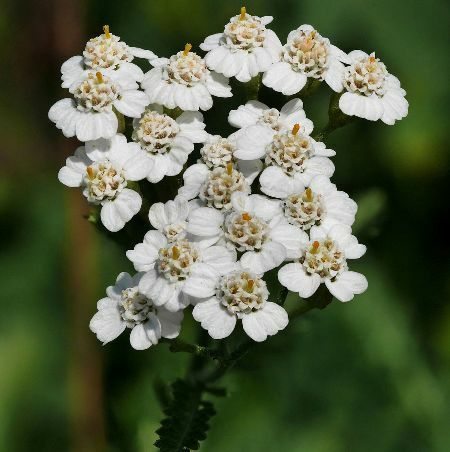 Yarrow essential oil may show neurotoxic effects, and can result in headaches and skin irritation if you continue to use it for a long time in high dosages. Oral intake should be avoided during pregnancy. Reproductive toxicity No information found. Sabinyl acetate is abortifacient in rodents at 15 mg/kg, and no safe dose is known for this compound. Antioxidant/pro-oxidant activity Green yarrow oil demonstrates good DPPH radical scavenging activity. Carcinogenic/anticarcinogenic potential No information was found for green yarrow oil but it contains no known carcinogens.